Love Ice cream but can’t eat dairy? 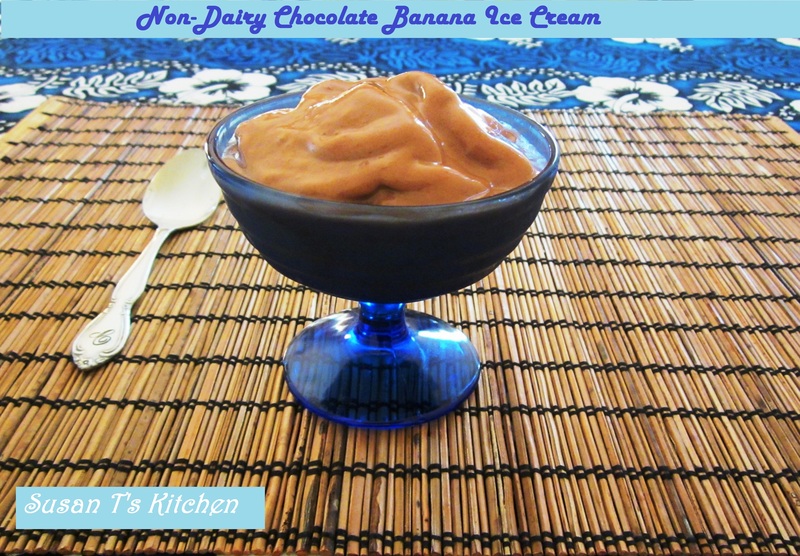 This ice cream recipe has the creamy texture without the sugar and dairy. So easy to make and the kids will love it. Did I mention is much healthier? place single layer of sliced banana’s on parchment lined cookie sheet and freeze at least 1 hour. In a food processor or blender pulse frozen banana’s, milk, vanilla, cocoa powder and syrup. Scrape the sides as necessary, until the mixture becomes the texture of soft ice cream. Spoon into bowls and serve immediately. I do this with carob powder! 🙂 It is so delicious!